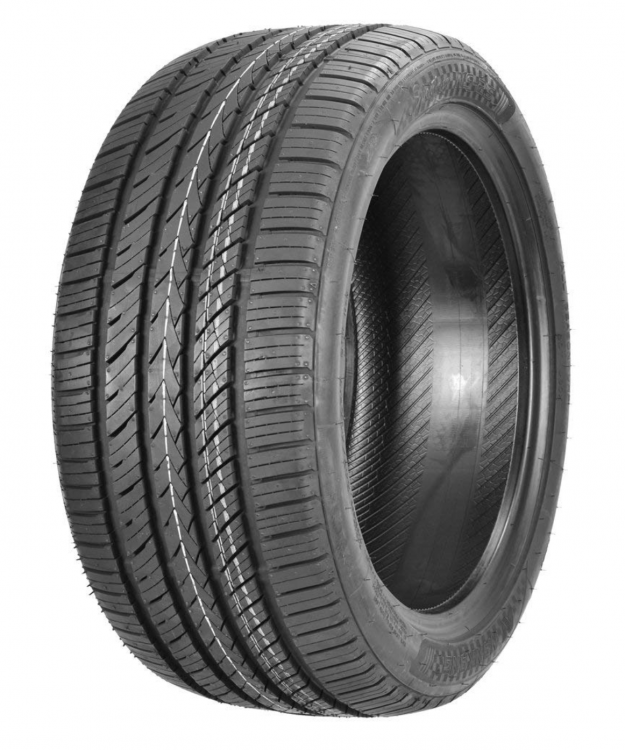 I have a set of 4 brand new all season Nankang NS-25 225/45/17. I ended up getting some Hankooks instead and will be sending these back in 4 weeks(they need to be dropped off Feb 14th for a refund). Just thought I would throw these up here to see if anyone wanted a set local. I am selling them for exactly what I paid. They were 264.00 all together and I am firm on the price because I can just send them back for a full refund. I am located in Whitefish Bay and am willing to travel in reason, 20 miles and anything further just throw me a little gas money.